Manganin is the trademarked name for an alloy that consists of three metallic elements – Copper, Nickel and Manganese. This alloy is useful in various industries. It is electrically conductive and has a melting point of 960 °C. Its electrical resistance is found to be constant over a range of temperatures. Manganin has been used for shunts, a device that controls the passage of electric current in different points of a circuit. 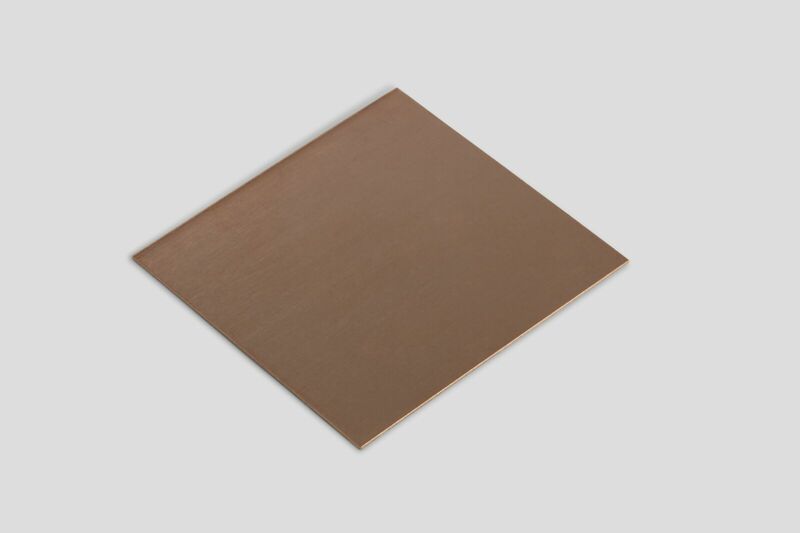 This metal alloy has very low temperature coefficient of resistance, as well as a long-term stability.